Back with their eighth studio album is the band Kutless. The Portland, Oregon, based band has already achieved two RIAA Gold-selling albums with 'Strong Tower' and 'Live From Portland'. 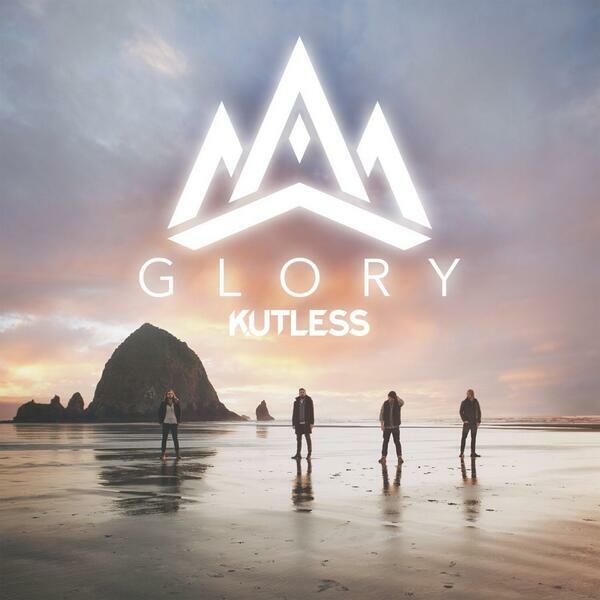 Marching drums send out the alert that Kutless are back with this new album. Opening track Revelation is a banging, uptempo cry. The lyrics of this song simply declare who God is, and you can't help but want to worship with the chorus of "You are holy, great and mighty, who was and is to come". Read More Back with their eighth studio album is the band Kutless. The Portland, Oregon, based band has already achieved two RIAA Gold-selling albums with 'Strong Tower' and 'Live From Portland'. I suppose in a way the whole album has songs that that talk about God. The track In Jesus Name is all about Jesus coming for our sins, and You Alone talks about how there is only one God. These themes and worshipful lyrics spill out of the whole album, you are never far from a track on this album that talks about the Glory of God. What I enjoyed most about the album is the fact that the songs are all guitar driven, this doesn't fall into the mid-tempo acoustic sound, instead this is an album with a bit more musical guts. Even the quieter more reflective songs like All To You and Never Too Late soon burst into life with some high energy guitar music. This album is full of great lyrics about God and is all about turning the listener's attention to the Glory of God, and it does it so well. With some stunning worshipful music, this album is well worth checking out.